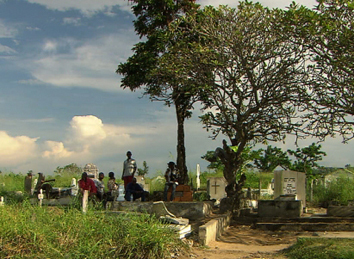 LSE’s screening of ‘Cemetery State’ is introduced by anthropologist Deborah James and followed by discussion by geographer and urban theorist Jennifer Robinson and discussion with Filip De Boeck, urban anthropologist and the film’s director. LSE, Hong Kong Theatre, Clement House, London WC2A 2AE. FREE.